Buy gold for as little as 1. A safe and simple way to accumulate gold. We’ve partnered with IDBI Trusteeship Services, so you can be sure that we will always keep your interest at heart. All our gold is safely stored in a Brink’s vault - the global leaders in gold custody services. Sell your gold with one click, from anywhere and at anytime. 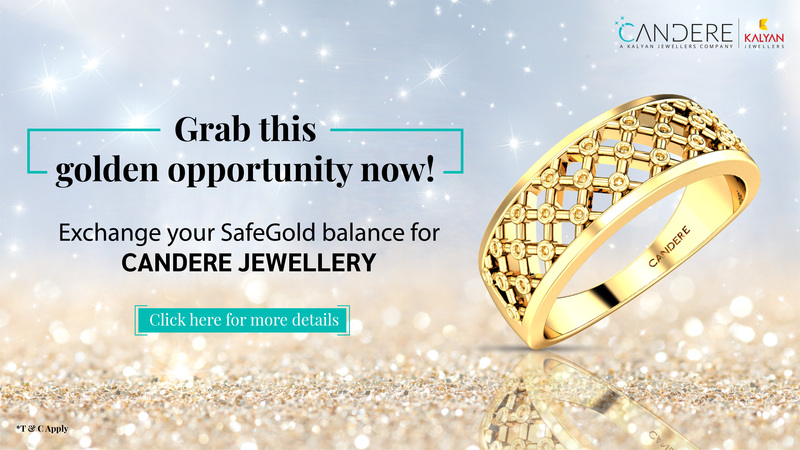 Have your gold delivered to your doorstep with full insurance cover, whenever you choose. It’s simple. We want to help you get the most out of gold. All through the click of a button. Buy 24K gold starting from ₹1. Sell as much or as little of your gold at anytime, from anywhere. Take delivery at your doorstep from as little as 1 gram. The gold purchased on behalf of the customer shall be stored with a reputed custodian on a consolidated basis i.e. daily purchase across all the customers. An independent auditor/ trustee will confirm the balances with the custodian each quarter and reconcile the amounts with customer balances. An invoice is emailed to the customer after each transaction. It is also available in the order history section on the Company's website as well as the distributor platform. The Company will provide a sell price quote on its website as well as distributor platforms. Customers can choose to sell any amount starting with a minimum of Re. 1 to a maximum of the amount of gold that they own. Proceeds will be sent within 2 days to the customer's bank account after deducting any applicable transaction charges(which will be disclosed in advance). The sell quote may be temporarily unavailable in the unlikely event of a disruption in the bullion market.